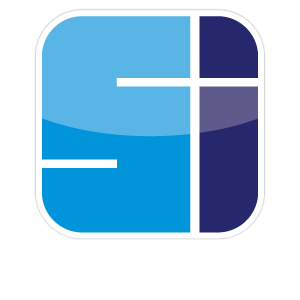 Manufacturing and installing signs and graphics is what defines our industry. We utilize the most current technology and equipment to not only create quality sign and graphic products we also value engineer our sign manufacturing systems to consistently provide outstanding quality signs at an affordable cost to the customer. We provide beautiful custom sign manufacturing for all types of signage. We take your vision from concept to completion. We manufacture custom dimensional letters, custom acrylic sign panels, custom channel letter signs and graphics, digital graphics, custom ADA signs and much more. Our talented artists provide custom concepts and we can take it from start to finish to showcase your products and services. No two businesses are alike and with custom sign manufacturing from Sign Installation.com we can accommodate all your custom sign needs. Planning, Creative Design, documenting our sign fabrication procedures, The Sign Fabrication Process, Installation, Repair and Maintenance of your sign is in our view the proper way to maintain our customer relationships, provide our customers their desired result, and keep the products we offer looking and functioning properly throughout the life of your sign and potentially the life of your business.